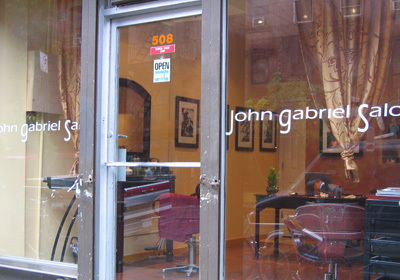 John Gabriel is a licensed New York stylist whose talent has been sought after as an industry innovator for over 30 years. For the past 20 years John could be found running his own salons on Bedford Avenue in Williamsburg and more recently in Manhattan's East Village, where his clients included screen, stage, runway and print ad performers, as well as high powered corporate professionals. 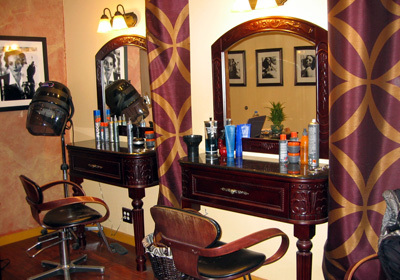 His training and career experience allowed him to learn and incorporate techniques from such leaders as Vidal Sassoon and John Sahag. 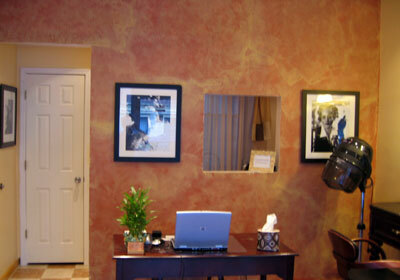 His expert eye for shape and color lead him to exceptional results with cuts, color and highlighting. 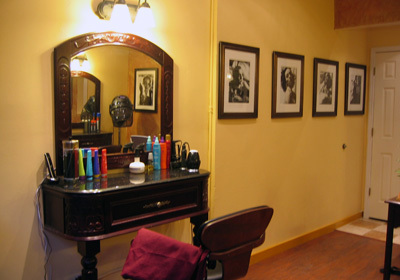 His wealth of knowledge as a stylist allows him to mentor new stylists seeking to advance their skills. All of this gives John a very eclectic styling technique providing exceptional value for his clients. *Call us at (212)375-1818 to inquire about special discounts for neighborhood residents including Stuyvesant Town, Peter Cooper Village and other East Village locations.